Applies to: All ONTRAPORT accounts. Plus and above recommended. This article covers exporting your contacts from AWeber and assumes it is your first time importing into ONTRAPORT. There is only one minor edit required for the exported AWeber file before importing into ONTRAPORT. In addition to importing contacts from AWeber, we also recommend that you recreate your web forms and migrate your email messages and automations to get all new leads flowing through ONTRAPORT. Log into your AWeber account. In Aweber, click the Manage Lists menu item and select the Backup & Export All Active Lists button. Specify where Aweber should email the download link, and click Create Backup. 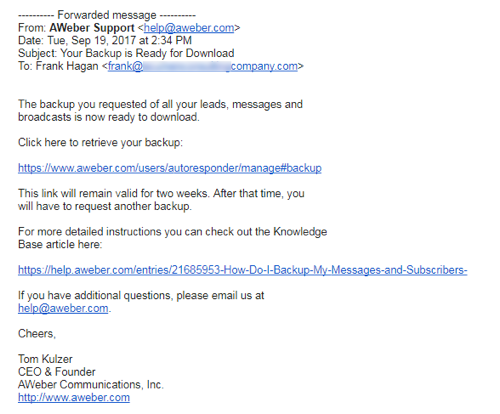 When the email arrives, click the link to log into your Aweber account and download the backup. A lightbox will appear in a few seconds. 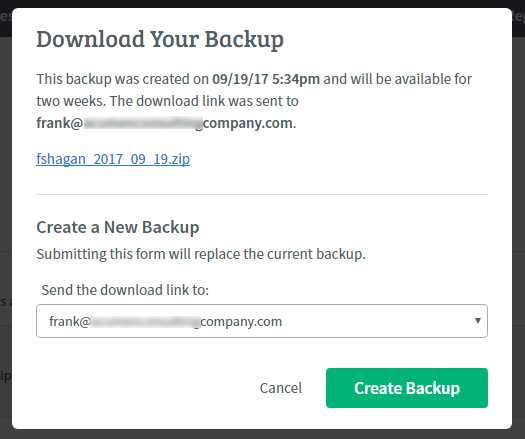 Click the backup file link in the pop up to download the zip file to your computer. Locate the AWeber zip file on disk using Explorer and click to open it. Click the Extract All icon to unzip the file on a PC. On a Mac, use Finder to locate the file and double click it to unzip it. Select your downloaded CSV file to import it. The AWeber zip file will have several folders for the backup for each mailing list you have. Drill down through the first one you want to import until you see the “leads” folder. Open it and select the active_leads.csv and click the Import button. Aweber exports your contacts with a single Name column. We need to split that into a First Name and Last Name. In the example below, we use Microsoft Excel. The process is similar LibreOffice, OpenOffice or Google Spreadsheets. All three use a function called "text to columns". Select the cell in the first column to the right of the name column. Click the Home tab and in the Cells collection, click Insert. Click Insert Sheet Columns. Excel will insert a blank column to the left of the cell. Add three more blank columns by clicking Insert and Insert Sheet Columns. Click the Excel column that contains your names to highlight the entire column, in this example it’s column. On the Data tab, in the Data Tools group, click Text to Columns icon. In Step 2 of the wizard, select the Space check box, and then clear the other check boxes under Delimiters. Make sure the checkbox next to "Treat consecutive delimiters as one" is checked. In Step 3, click a column in the Data preview box and then, under Column data format, click Text. Important: If you do not specify a new destination for the new columns, the split data will replace the original data. The Name column will have just the first name, and the previously empty columns will be populated. Some names, like Lou Ann Smith may need manual editing. If there are many, you can check out our documentation on combining columns. When you are satisfied with the First and Last name columns, change the first row column headings to First Name and Last Name. Remove the empty columns by clicking in Excel header and pressing the DELETE key, or by clicking the Home tab and then Delete, Delete Sheet Columns in the Cells section. When you’re satisfied with your import file in Excel, click File, Save As and navigate to your “leads” folder. In the Save as type drop down select CSV (Comma delimited) as the file type. On a Mac, select Windows CSV. Save the file under a different name. If you are prompted to continue using the CSV format, click Yes. After saving, you can close Excel; if prompted to continue using the CSV format, click Yes again. ONTRAPORT allows you to create custom fields during the import process, but if you have several, it’s easier to create them in advance. Skip to the next section if you only need to create a couple of custom fields. To create custom fields before you import, make a list of the fields you want to add, and use the ONTRAPORT Field Editor to create them. 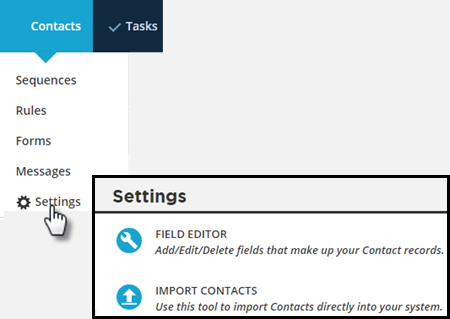 Navigate to Contacts > Settings > Field Editor to add them. To learn more about the Field Editor, view this article. 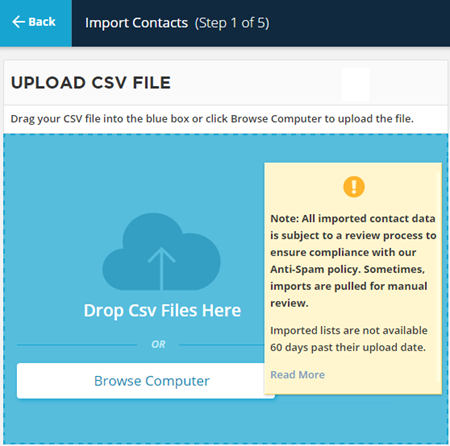 Now that your csv file is ready, you're all set to import your contacts into ONTRAPORT. Navigate to Contacts > Settings > Import Contacts. ONTRAPORT shows you a preview of the data. You should see the individual fields in columns, with at least three lines of records displayed. Because the file has a header row, click the Do not import header row checkbox, and click Next. Step 3 has three distinct sections, the Duplicate Contact Manager, the Merge Settings, and the Usage Agreement. 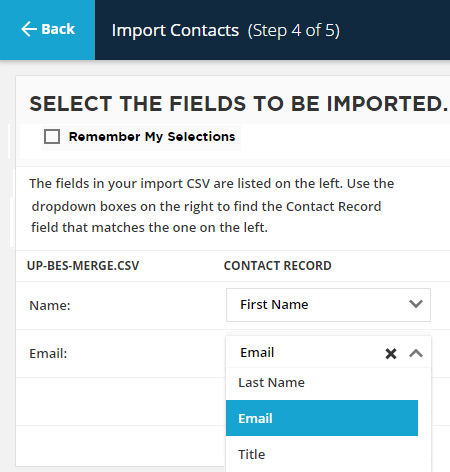 In the Duplicate Contact Import Settings section, choose Merge and underwrite with new imported data. 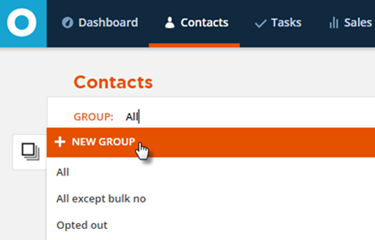 In the Merge Settings section leave the drop down set to Email in "Merge contacts if a match is found in this field". 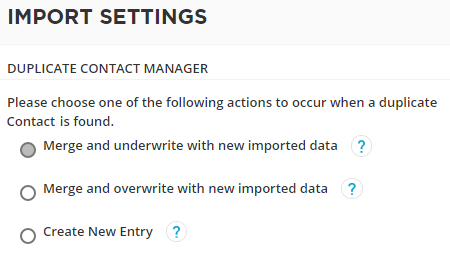 Leave the checkbox Import these Contacts with bulk mail set to 'Transactional Only' unchecked. 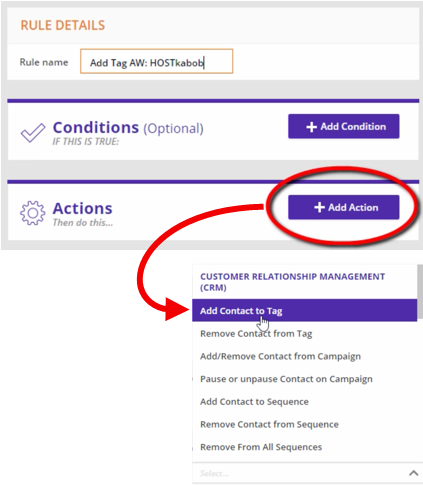 This checkbox can be used to import Contacts in the inactive_leads.csv file AWeber provided if you want to re-engage them using Facebook Custom Audiences or other non-email marketing methods. The Usage Agreement section requires you to read and agree to the four conditions listed. When finished, click Next. This is where you match up the fields in your csv file from AWeber with ONTRAPORT. Your AWeber csv fields appear on the left, and the ONTRAPORT fields are on the right. To skip importing a field, click Select None. 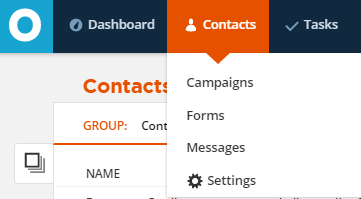 You can create a new field in the Contact Record if there is not already a match by clicking + Create New Field. When finished, click the Next. You can add Automation Rules that act on all of the imported contacts. We will use this step to add a Tag to these contacts so we know they were imported from Aweber. Click the dropdown and select + Create New Tag. Type the new Tag name. 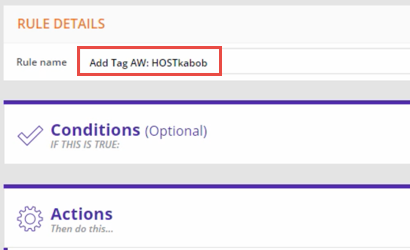 In this example, we create a new tag called AW: Hostkabob List (the list name). 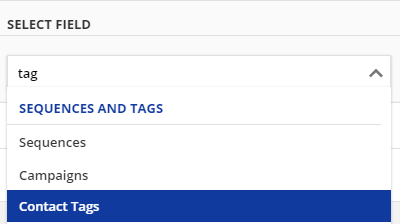 Click Save to create the new Tag. Save the rule. Click the large Save button at the bottom of the rule. Click the Next button to proceed with your import. 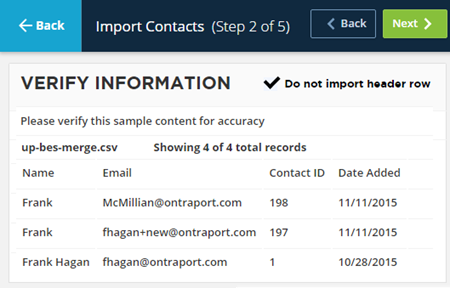 ONTRAPORT does not require your Contacts to opt in again, but we check each import to make sure it is safe. During this approval process the Bulk Email Status field of your imported Contacts will be set to “Pending Review”. Most of the time, the approval happens quickly and the bulk email status is changed to single opt-in. If the imported list needs a second look, an email will be sent that you must respond to. Then, the imported list should be approved within one business day by our email delivery team. 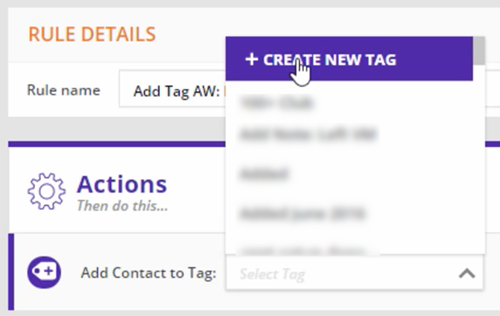 In ONTRAPORT, Tags take the place of your list names and Groups take the place of your Lists. Below are instructions on how to create a Group for the imported list. Optional: Select a group permission to limit who can view or edit the Group. 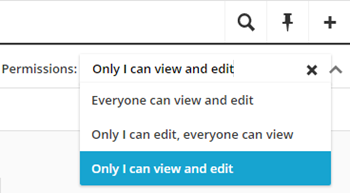 Under Select Condition dropdown, select Contains. Under the Select Value dropdown, select the Tag that was created during import which reflected your list name. ONTRAPORT will search through your contact database and display all your contacts with that Tag. Groups are like lists in a way, but they are much more dynamic. If a contact has the Tag added they will automatically appear in this Group. You don’t add a contact to a Group directly. Instead, they are automatically a part of the group based on meeting the criteria.